We live in a world where there are so many different social media marketing platforms it can make your head spin! There’s Facebook, Instagram, Snapchat, YouTube, Tumblr, Twitter, Pinterest, LinkedIn, Reddit and even Quora allows advertising. So, what makes Instagram so special? Why is it a social media platform worth investing time and money into? Well, in today’s blog post we’re going to talk aaall about it. Instagram is a visual social media network that made the hashtag symbol what it is today. But how did it become so popular among the public and social media marketing agencies? First of all, Instagram as an app is very user friendly (although IGTV’s design is debateable!). The signature Instagram filters were one of the first drawing cards of the app, that really set it apart from other social media networks. 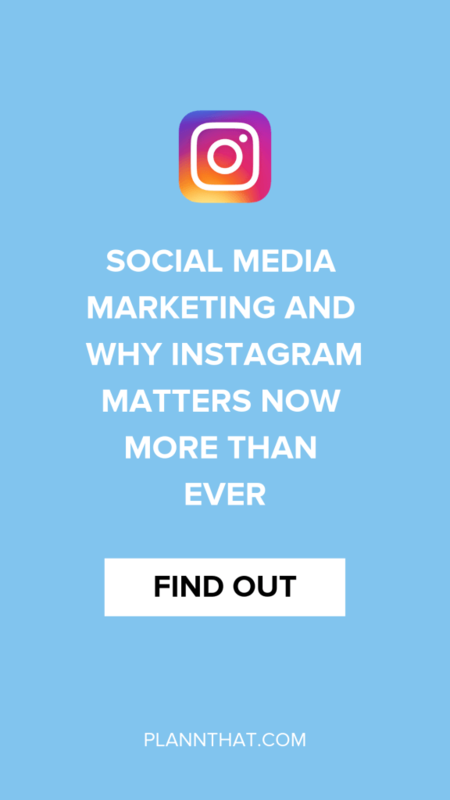 Instagram noticed the trend in vertical content and released Instagram Stories which have been a huge success, garnering over 400 million daily active users in 2018. Instagram also reached the milestone of 1 billion users. This handy app actually happens to be the fastest growing mobile social media network! When it comes to ranking amongst other social media networks, Facebook is first, YouTube second and then its Instagram. Although, we’re keeping our eyes on the numbers, you never know when a shift in the scoreboard might happen. 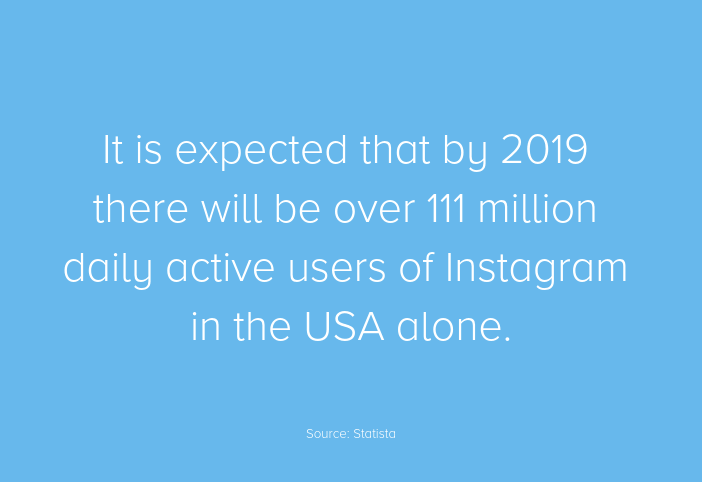 As of December 2018 there were 600 million daily active users of Instagram. 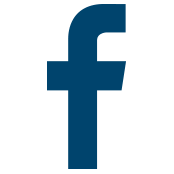 Statista reported that by 2019 they expect there to be more than 111 million daily active users in the USA alone. When we look at the global statistics, 41% of Instagram users are 24 years old and under, it’s now the preferred social media network amongst teenagers in the United States. That isn’t to say that the age group between 25-35 is slowing down! For many Instagrammers who check their analytics regularly, most find this is the dominant age group following them and engaging with their content. When it comes to Instagram business accounts, a 2015 study found that 98% of Fashion brands had an Instagram profile. What we know for sure is Instagram is a visual social media network that’s heavily favored by e-commerce brands looking to find customers. Oh and Instagram advertising? Is going to be on the rise in 2019 with social media marketing companies encouraging Instagram Stories ads in particular. What Kind of Results Can You Expect from Instagram? With a strong social media marketing strategy behind you, the sky is the limit with Instagram! If you are questioning advertising results on Instagram, rest easy! 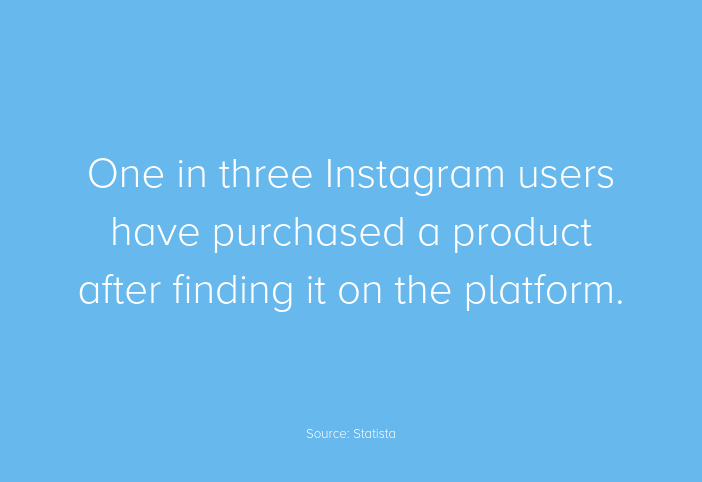 One in three Instagram users has made a purchase after discovering a new product on the ‘gram. And sure, you may have spoken to a social media marketing agency who let you know that Instagram ads generally have a higher CPC than Instagram. The caveat is that Instagram can give you the highest average engagement per post of any social media network. Worth trying out an Instagram ad or two? We think so! You can make your Instagram marketing even more effective by taking time to collaborate with content creators and complementary businesses. 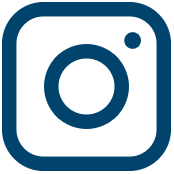 Instagram is also a great place to promote a social media marketing consultancy and to find social media marketing jobs. Who would have thunk it?! If you enjoyed this article and would love to up your Instagram Marketing game, remember to check out Plann – it makes Instagram strategy and analysis a breeze!